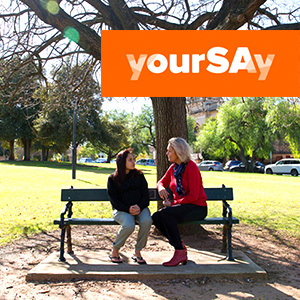 The Office of the Chief Psychiatrist (SA Health) and the SA Mental Health Commission are working in partnership to develop the new South Australian Mental Health Services Plan. The Mental Health Services Plan will guide the commissioning and delivery of SA Health operated and commissioned mental health and wellbeing services. 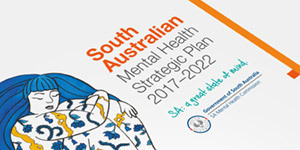 The SA Mental Health Services Plan is being developed in response to Core Strategy 2 of the SA Mental Health Strategic Plan 2017–2022. The plan is being developed based on the Commission’s consultations with the community through the development of the SA Mental Health Strategic Plan. It will be developed through co-design and co-production that will see clinicians, service providers, people with lived experience and other community members being strongly engaged and involved in development of the plan. PLEASE NOTE: The YourSAy engagement is now closed. Core Strategy 2: Services and care which provide quality and seamless support aligned to need.